SANTA ROSA — This year’s Emerald Cup, an annual gathering of elite growers, product manufacturers, panelists, and industry representatives, came just a month after California voted to legalize adult-use cannabis. The event, held in the heart of the state’s mythical Emerald Triangle, brought together some of the most innovative minds in West Coast cannabis. Terpene talk seemed to be everywhere at this year’s Cup. From breeders and growers to extractors and testing laboratories, nearly every industry segment focused on the chemicals ithat give each strain its distinctive smell. An entire speaker panel was devoted to how to grow and cure cannabis plants to maximize their terpene profile. In the exhibition area, vendors offered whiffs and puffs of non-intoxicating scents like perfume models at Macy’s. The most striking setup was a display of aromatherapy diffusers at the Sonoma Lab Works booth. Each diffuser let off clouds of blended terpenes derived from different cannabis strains, such as Sour Diesel, ACDC, Durban Lime, and Pineapple Afghani. The vapor didn’t contain cannabinoids, only terpenes, but each smelled unmistakably—as best this nose could tell—like a fresh bud of that variety. At the booth of the Emerald Triangle-based collective Madrone, reps showed off an at-a-glance label that made an otherwise overwhelming list of chemicals easy to understand. Alongside each strain’s THC and other cannabinoid content, the Madrone label listed the top four terpenes, putting the one with the highest concentration inside a red box. 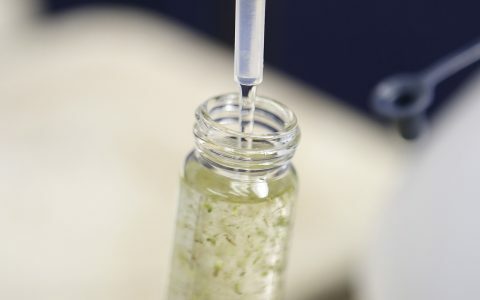 The idea, the Madrone reps explained, was to allow consumers to see which terpenes are dominant, without overwhelming them with a list of hard-to-pronounce chemicals. Packaging at the Emerald Cup seemed nearly as obsessed-over as the product inside. “As more companies flood the industry, it’s more important than ever to stand out on the shelf,” said Derek Muller, a graphic designer who works with cannabis companies, including Leafly. In light of that pressure, he said, companies at the Cup seemed to be trying to put a fresh face forward—and not always succeeding. 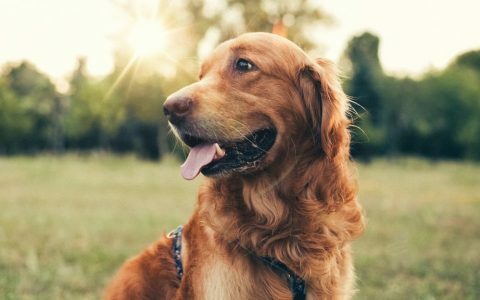 Companies making tinctures and edibles have found a secondary market in our four-legged friends, who can suffer from ailments like epilepsy. Treat Well, for example, makes pet products to the same standards as their tinctures marketed to humans. “The only difference is we add salmon oil,” a rep explained when I asked what made the pet products pet-specific. Most of Treat Well’s products have high CBD-to-THC ratios, which reduces the risk of giving an animal too much psychoactive THC. “Tranquility,” for example, one of the company’s offerings for humans, has a 15:1 CBD-to-THC ratio, and tastes a bit like a melted lime popsicle. Nothing gets an expo attendee to slow down like a free sample, but handouts of buds and pre-rolls seem to be falling out of favor. Instead, most consumer-facing Emerald Cup booths were offering free dabs to passersby—even a lot of companies that specialize in flower. 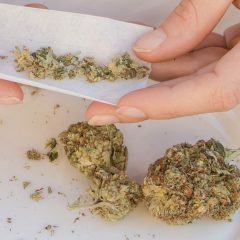 Consumption seemed to be tolerated throughout the event, although event attendees could only buy cannabis by providing a California doctor’s recommendation. 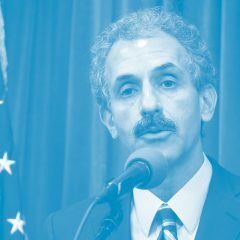 Since the passage of Proposition 64 in November, however, possession is legal for anyone 21 and over, and gifts of small amounts of cannabis between adults are allowed. Emerald Cup cannabis is, in spirit, all sun-grown. But the meaning of “sun-grown” has changed a lot over the past 20 years. We saw a lot of greenhouse technology on display, with reps talking up the greenhouse’s ability to offer nearly the degree of control as an indoor grow—temperature, humidity, ventilation—but with the advantage of cheaper light, subsidized by the sun. For California’s newly regulated industry, the issue of pesticides could get really complicated really fast. Brian Leahy, director of the California Department of Pesticide Regulation, stressed the complexity of the coming compliance. 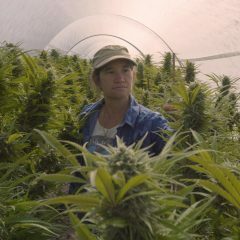 “You need to start understanding the world that other farmers are operating in,” he told the cannabis farmers in the audience. Leahy urged them to study rules, read labels, and hire people familiar with agricultural pesticides and regulatory compliance. 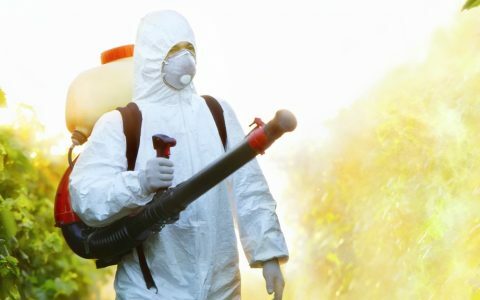 Government oversight isn’t merely concerned with the final product, he pointed out; pesticide rules also protect the health of agricultural workers. Adult use cannabis may be coming to California, but “the big elephant in the room is banking,” said Fiona Ma, a member of the California Board of Equalization, which is responsible for handling state tax issues around cannabis. 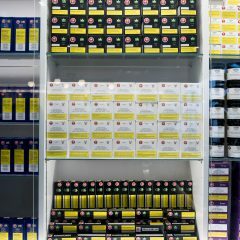 While some states have found limited banking workarounds in the face of federal regulations, there are still no comprehensive solutions for cannabis businesses in California, Ma said. Addressing that obstacle, she told the audience, remains a top priority for her office. 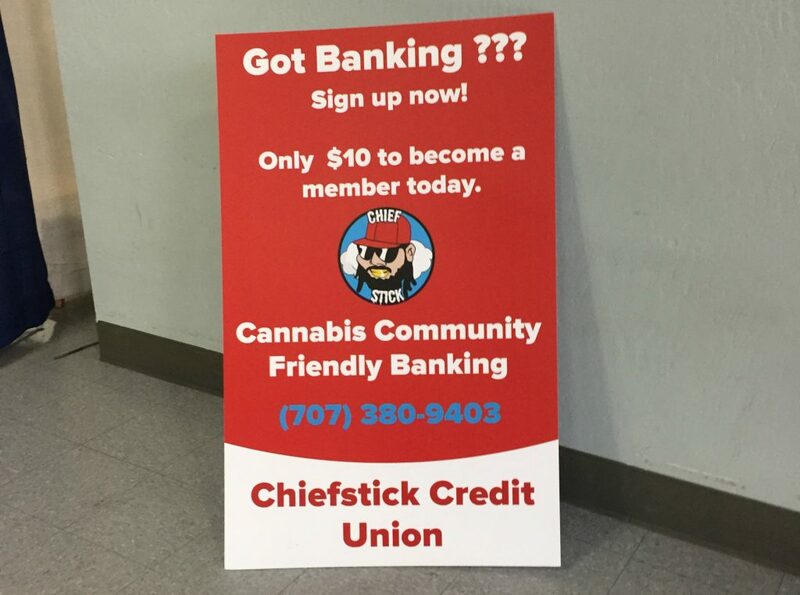 Not far from the panel where Ma was speaking, a plastic sign advertised a credit union offering “Cannabis Community Friendly Banking.” The bank’s apparent mascot was a bearded, shaggy-haired guy in a red cap, with sunglasses and a gold grill. I asked Ma if she’d seen it. She had, she said, and added that the bank wasn’t certified by the National Credit Union Association. 8. Are you a ‘grower’ or ‘farmer’? When a panelist discussing coming regulatory changes to the California market referred to regional cultivators as “farmers,” the audience—largely made up of growers wary of the coming regulations—seemed to recognize the word as a sign of legitimacy. Some stood and applauded. Plenty of growers, of course, still referred to themselves as such without a second thought. And for other cultivators, especially those growing indoors in artificial light and inert soil, “farmer” still seems an odd fit. 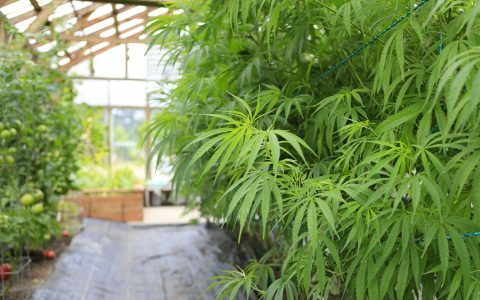 But for outdoor cultivators deeply attuned to their land’s climate and soil as well as to the finicky nature of the plants, it’s impossible to argue the title isn’t deserved. As I was wandering the fairgrounds’ Hall of Flowers, I spotted a sign for a company selling cannabis insurance. 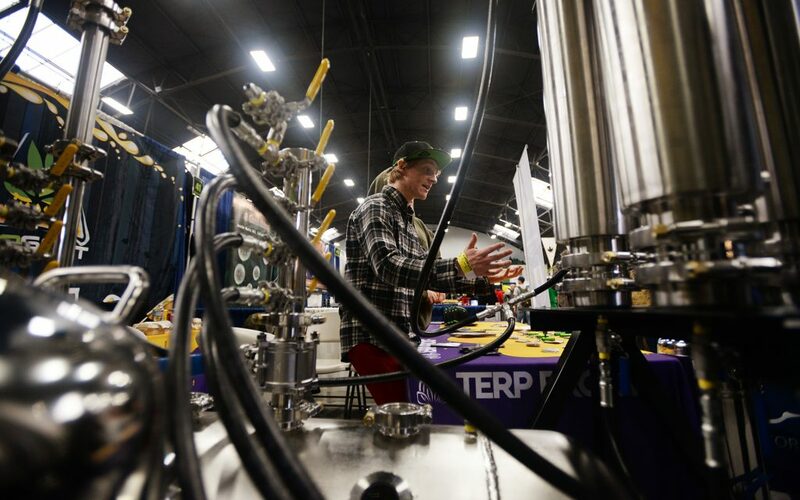 I didn’t have a chance to talk at length to the person at the stall, who was busy handling questions from other cupgoers, but a quick search online shows a few companies now exist to insure cannabis businesses. If nothing else, it’s an indication of how much has changed from the time when law enforcement raids were the industry’s defining issue. 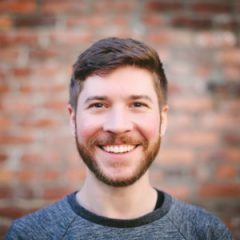 Leafly digital content producer Will Hyde contributed to this report. 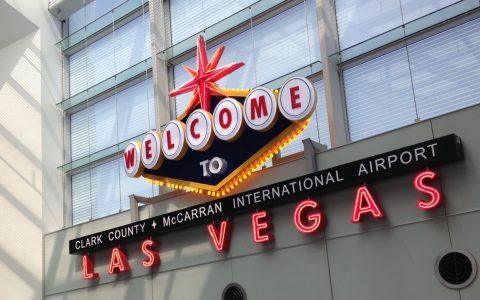 The article throws light on the event held and also about the nine industry takeaways from the Leafly’s tour through the exhibition halls. The event was held in the heart of the state’s mythical Emerald Triangle which brought together some of the most innovative minds in West Coast cannabis. One of the research reports expects the market to grow at good CAGR. 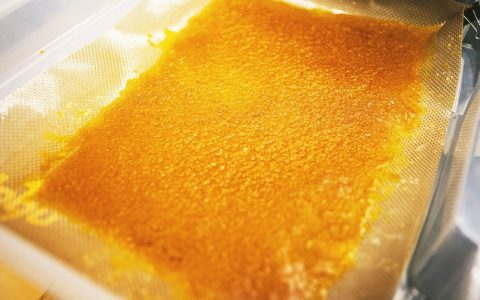 Lot of opportunities in the Terpenes market.